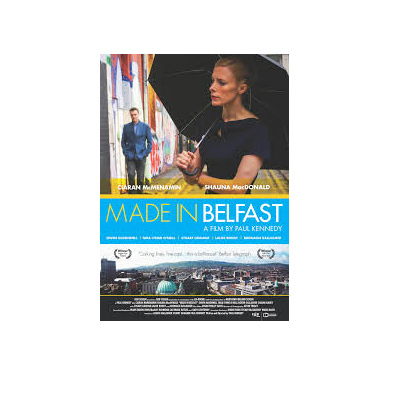 The film stars Ciaran McMenamin, Shauna MacDonald, Owen McDonnell, Tara Lynne O’Neill, Shaun Blaney and Roisin Gallagher. It also features Bronagh Gallagher, Stuart Graham, Lalor Roddy and Gary Lightbody. After his best-selling novel exposes the private lives of his closest friends, reclusive novelist Jack Kelly returns to his hometown to put right some of his wrongs. The film played extensively on the festival circuit in the UK and North America, and won Best Film at Flagler Film Festival in Florida, and saw Kennedy being given the New Talent Award at IrishFilmNewYork.